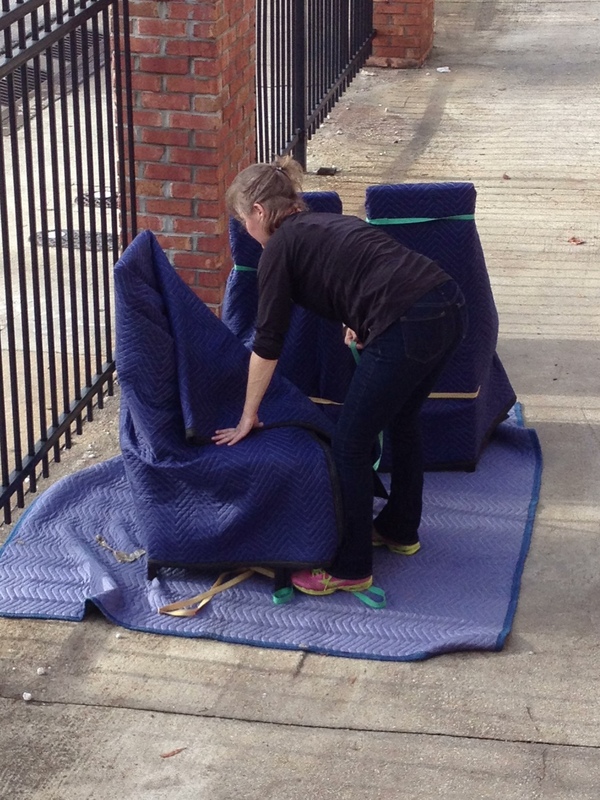 This entry was posted in Residential Moves, Wrapping Furniture and tagged Deborah Bates, Reuse vs. Recycle, Rubber Bands, Wrapping Chairs by Bob McGregor. Bookmark the permalink.